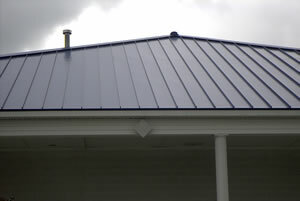 The following table presents products and projects designed and built by Vetech personnel. 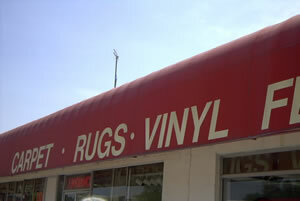 This is only a small sample of solutions available. 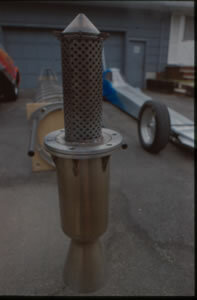 Hydrogen peroxide applications including rocket cars. 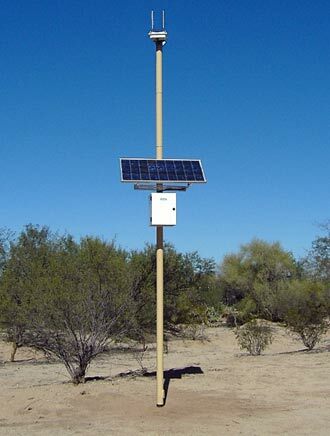 Solar powered Wi-Fi Hotspot Bridge/Access Point/Repeater on a Mast in harsh environment. 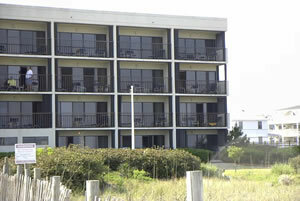 Wi-Fi Access Point on dune-line Mast for 24+ condo units on one side of 48 unit facility. 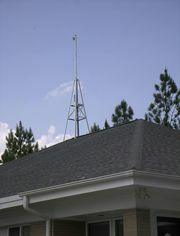 Mast mounted Wi-Fi Access Point for 48 unit condo development. 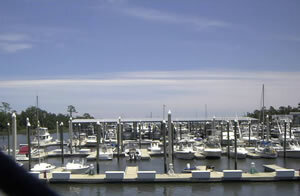 Wi-Fi and IP Camera view of floating dock at Bradley Creek Dockominium, Wilmington, NC. 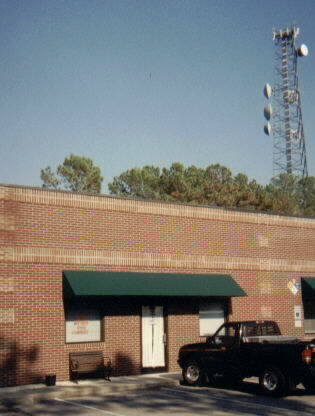 Commercial construction, renovation, and condo conversion for USA Airnet Wireless ISP and GeniSysNetworks, Dutch Square, Wilmington, NC. 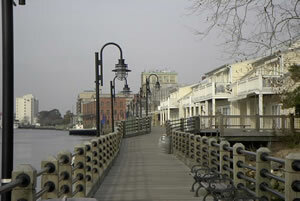 Wi-Fi Bridge across Lejuene Blvd., Jacksonville, NC. 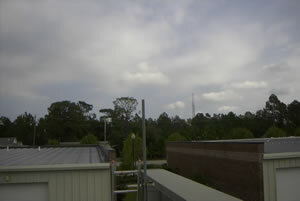 Physician's office linked to NHRMC hospital Wi-Fi Bridge shown below. 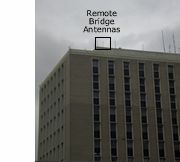 Wi-Fi Bridge shown below left. 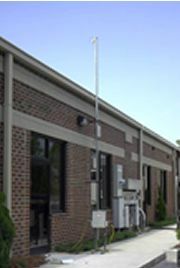 Remote Bridge Antennas for Wi-Fi linking of physician's office over 1 mile apart - data and VoIP telephony. Big Vig Pro Vibration Dampener for tennis racquets. 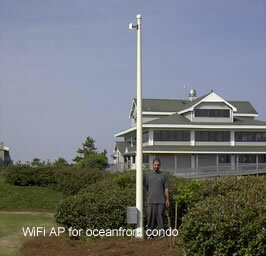 SiteEye camera system view over Wi-Fi on Cape Fear River in downtown Wilmington (viewed via cellular AirCard). 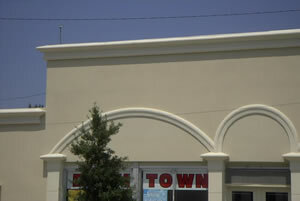 TWC ISP wireless bridges by Vetech connecting multiple commercial buildings at Judges Road. 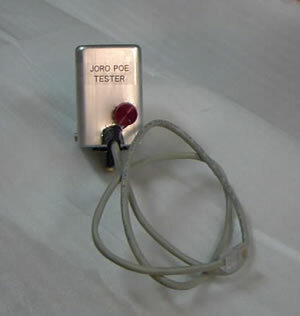 Power over Ethernet Tester prototype that tests the power capacity of a PoE port. 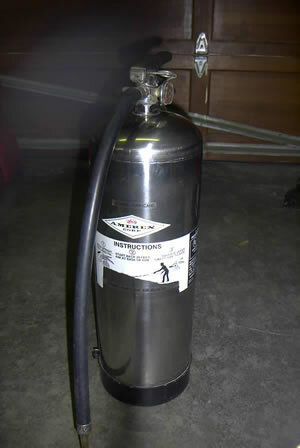 Hurricane Air BlowOff unit built from fire extinguisher for special cleanups using 100+ psi dry air blasts. 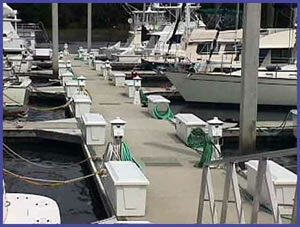 Wi-Fi Internet access at a marina. 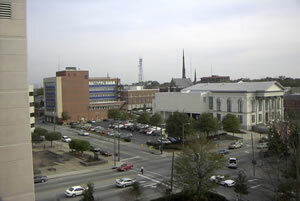 Wi-Fi Internet access downtown Wilmington. 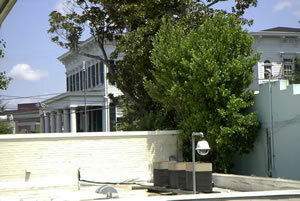 Wi-Fi bridging and IP cameras at The Wilmingtonian Inn. 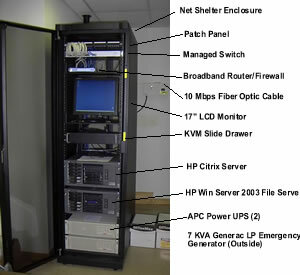 Client's server setup with callouts. Wi-Fi Bridge linking to Auto Palace across Greenmeadows Drive for Bruce Cavanaugh. 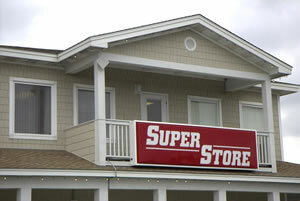 Bridge antenna on Auto Palace linking to the Super Store. 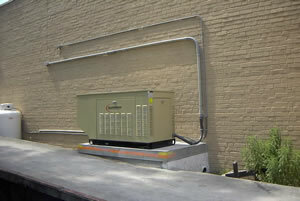 Emergency 25 KVA generator to power server room and PC circuits for commercial enterprise. 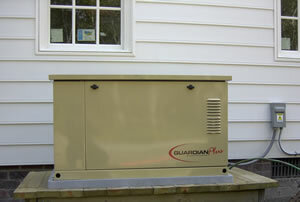 Residential 15 KVA emergency generator fueled with propane typical of many installations.